Health Canada is warning consumers that exposure to talc may cause lung problems and even cancer. In a safety alert issued Wednesday, the agency said "inhalation exposure to loose powder products containing talc such as baby, body, face and foot powders may cause non-cancerous lung effects such as coughing, breathing difficulties, and decreased lung function." The warning comes after joint scientific assessment of the naturally occurring mineral by Health Canada and Environment and Climate Change Canada. The draft assessment also identified talc as a potential cause of ovarian cancer when used by women in products such as genital antiperspirants and deodorants. As a result of the findings, Health Canada is warning consumers to avoid inhaling loose powders containing talc and to avoid using any products that contain the ingredient in the female genital area. The agency also said baby powder should be kept away from children's faces to avoid inhalation. Those who are concerned about the effects of talc should check product labels and find alternatives where necessary. The assessment did not identify a risk to humans when talc was consumed orally in medications or placed on other parts of the skin. 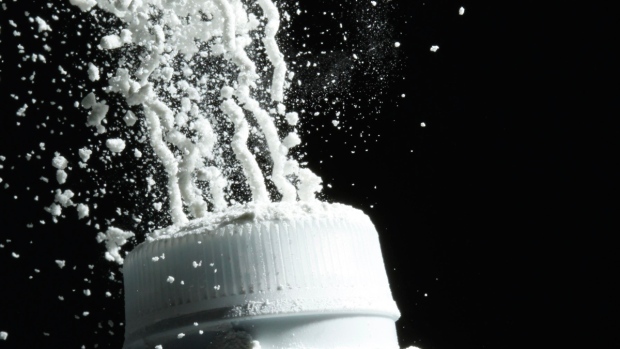 The health effects of talc have caused controversy in the past. In May, a Quebec judge authorized a class-action lawsuit against two pharmaceutical giants that claims regular exposure to products containing the mineral is linked to a higher risk of ovarian cancers. Last year, however, a California judge tossed a US$417 million jury award to a woman who made similar claims in her lawsuit against Johnson & Johnson, one of the companies named in the Quebec suit. 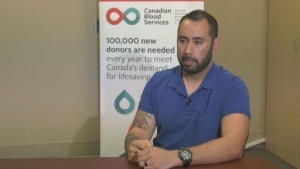 If a final screening assessment confirms Health Canada's findings, the agency said the government "will consider various tools to manage the risk."